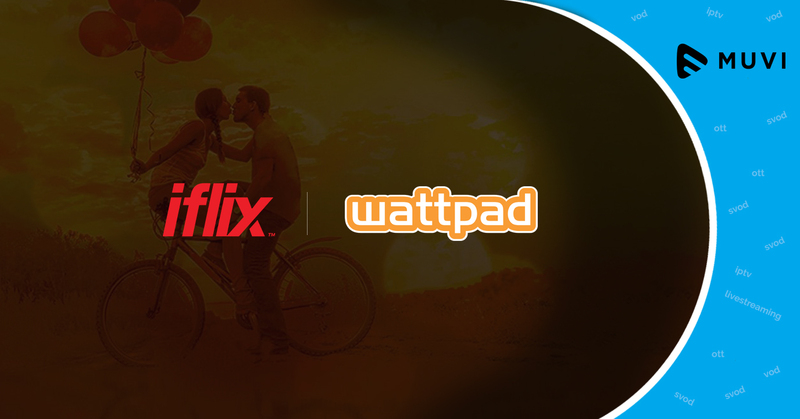 Subscription video-on-demand or SVOD platform iflix has signed a strategic deal with global entertainment platform, Wattpad for an extensive content production. Under this agreement, iflix will co-produce original films related to some of the six million Indonesian story uploads on Wattpad. With more than 9 million users streaming an average of 40 million minutes per day, Indonesia is iflix’s fastest growing SVOD market.